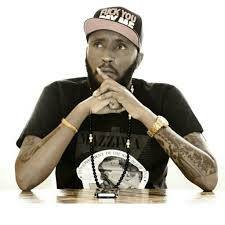 Showbiz bad boy and ‘RaveRend’ Shaffie Weru who is currently a radio presenter at Kiss 100 is known to lead a larger than life lifestyle. The flamboyant and flashy showbiz icon who happens to be among the most sought after MC’s always seems to be balling hard with no apologies. The controversial party animal recently went abroad and from the look of things, life is extra ‘sweet’ for him. His recent photos have left many tongues wagging. 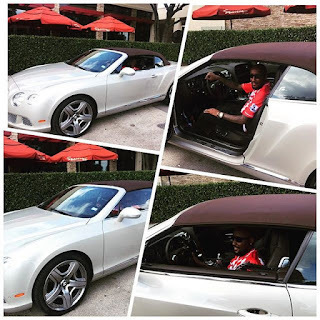 Shaffie Weru’s love for cool rides is evident and he was recently seen cruising a 2014 Bentley Continental GT speed convertible which is roughly worth $ 19000 (kes 19M) when new. Below are photos of Weru in his new toy.